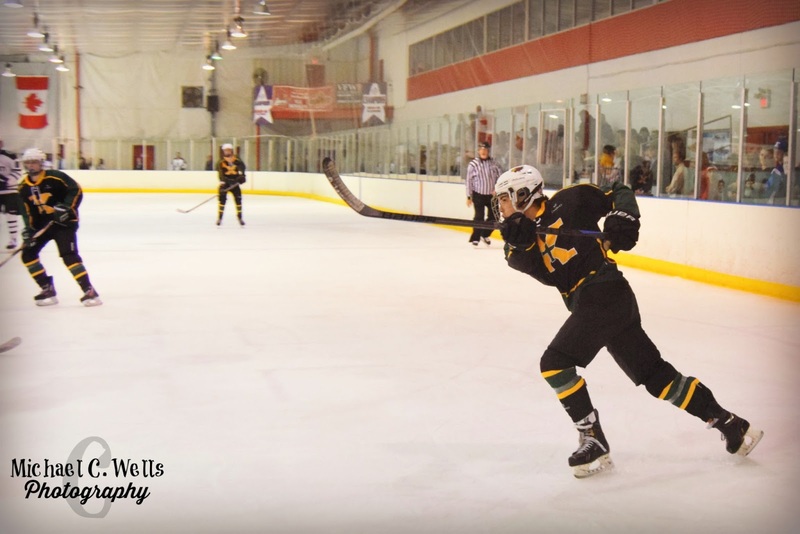 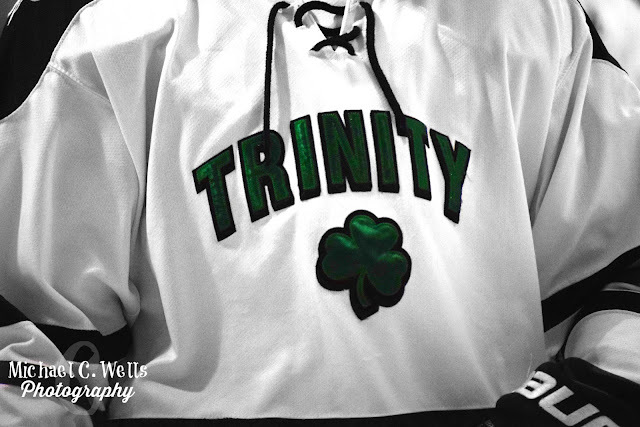 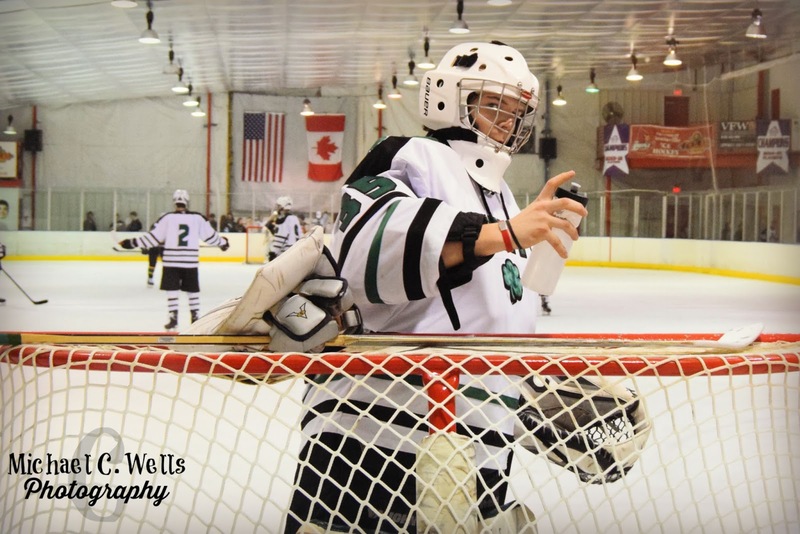 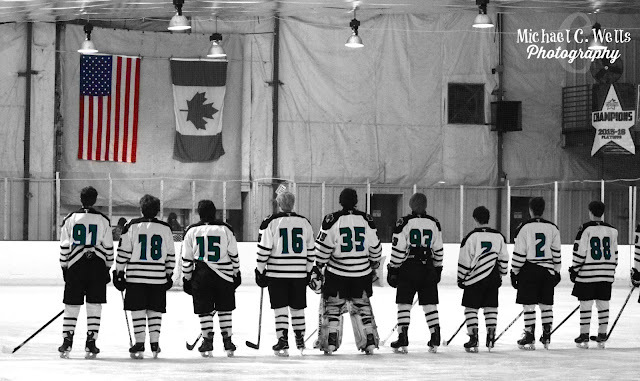 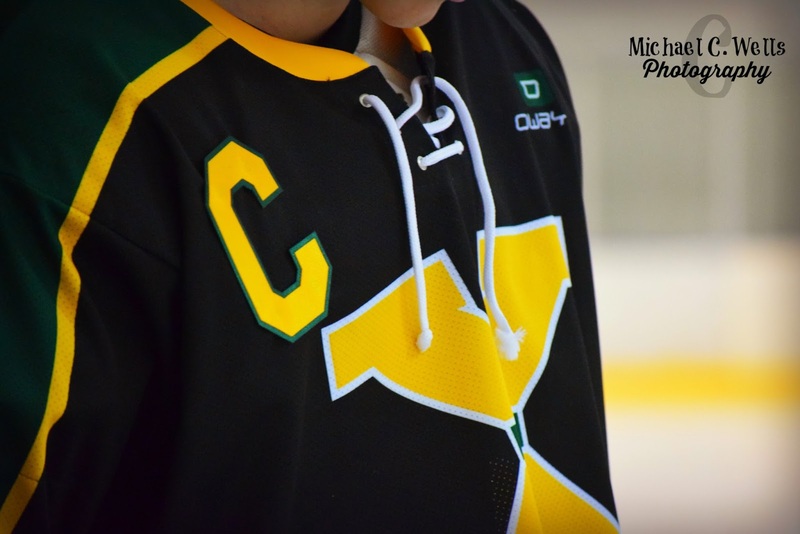 Trinity High School hit the ice on Saturday, February 24th, 2017 on Senior Night to face rival St. X. 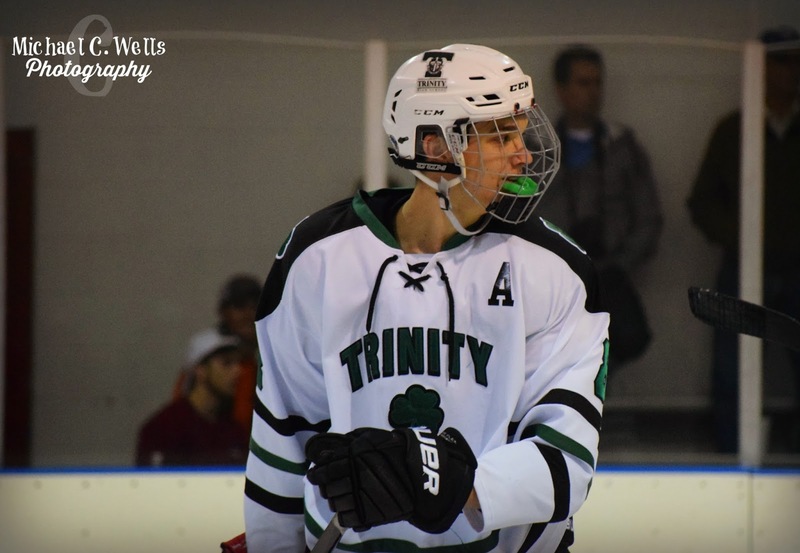 Even after receiving a very positive and encouraging statement from their Captain and coaching staff, the Tigers were no match for the Shamrocks of Trinity. 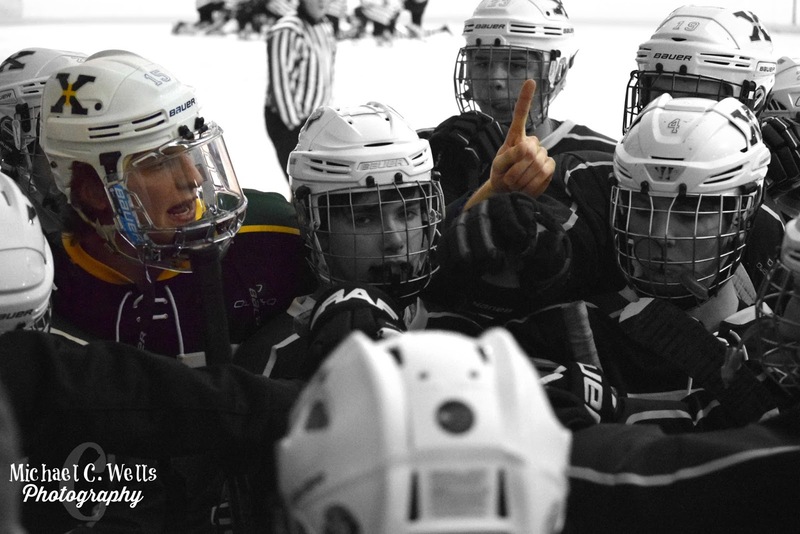 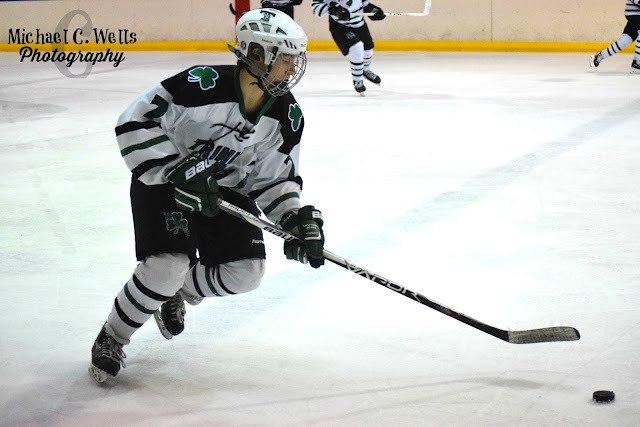 The Rocks led 3-0 at the end of the 1st period and 8-0 at the end of the 2nd period. 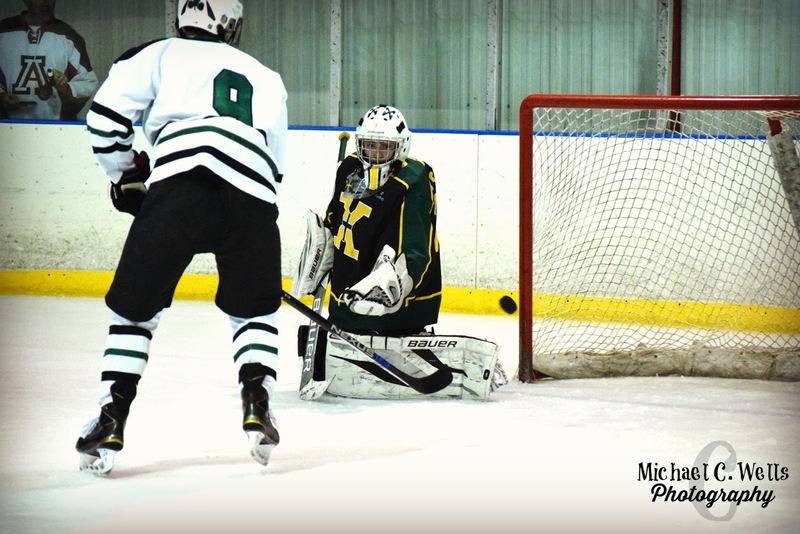 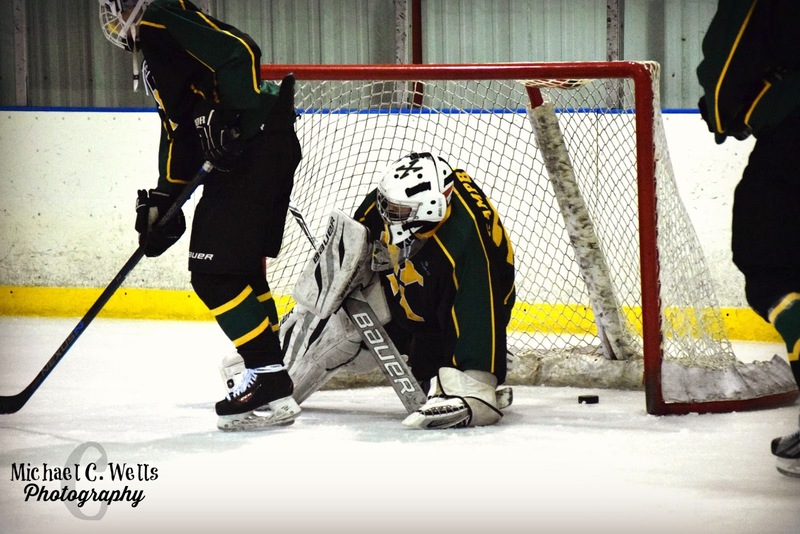 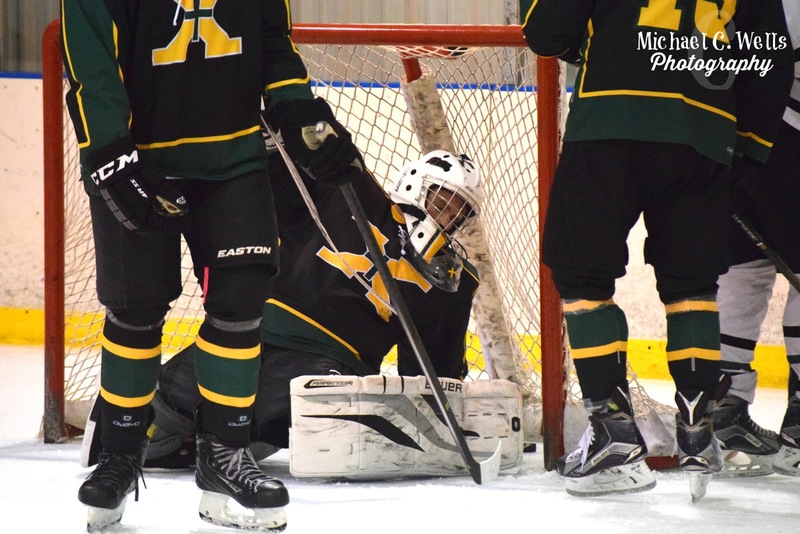 Even with the Rocks playing underclassmen and not scoring the entire 3rd period, the Tigers were still unable to score and were shut-out 8-0 at the end of the night. 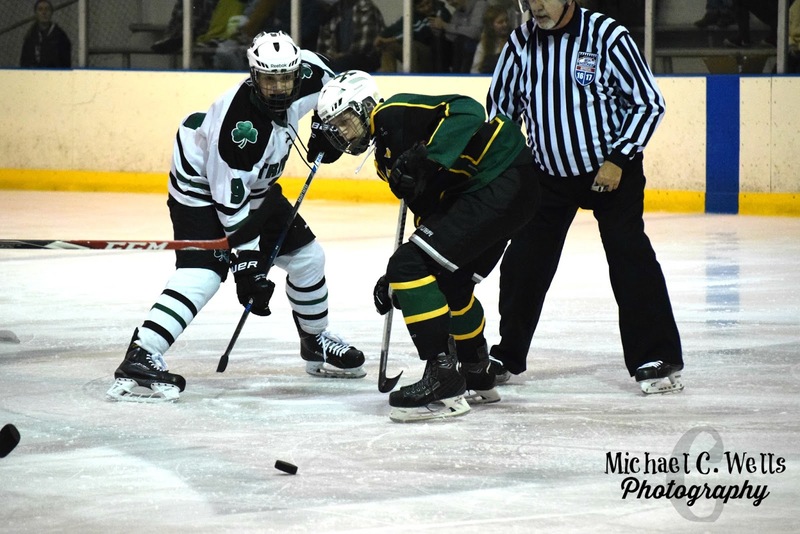 The Rocks say goodbye to four Seniors this season. All of which look forward to playing hockey at the college level.